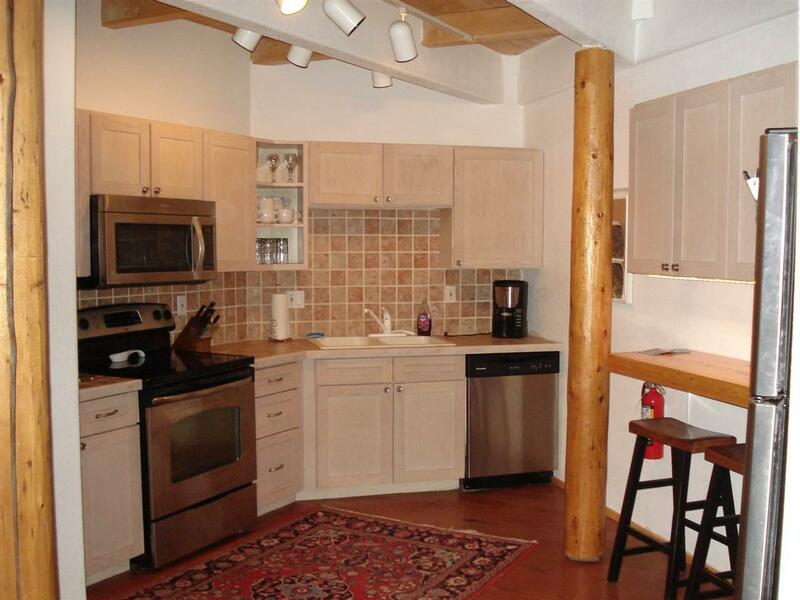 Beautifully remodeled 2 bedroom 2 bath with a loft. Gas fireplace, large patio area for your outdoor space. 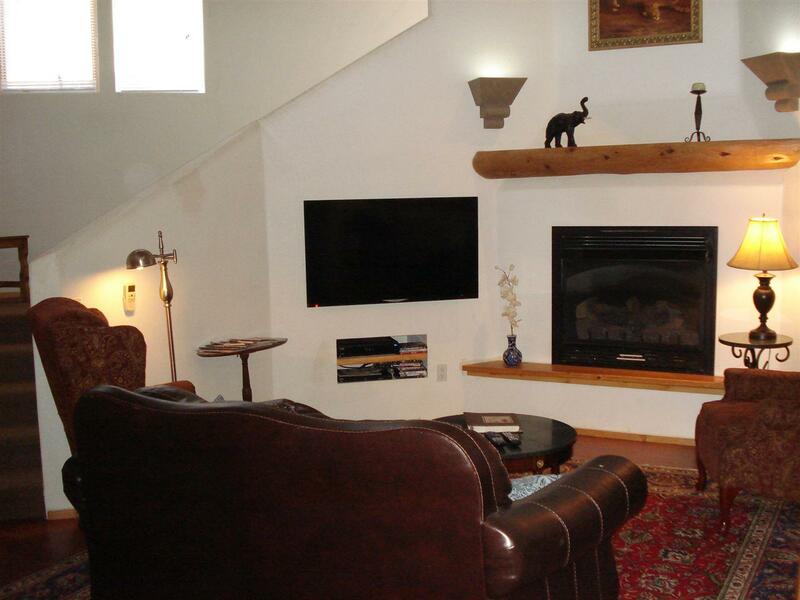 Furnished very nicely and is currently a rental. 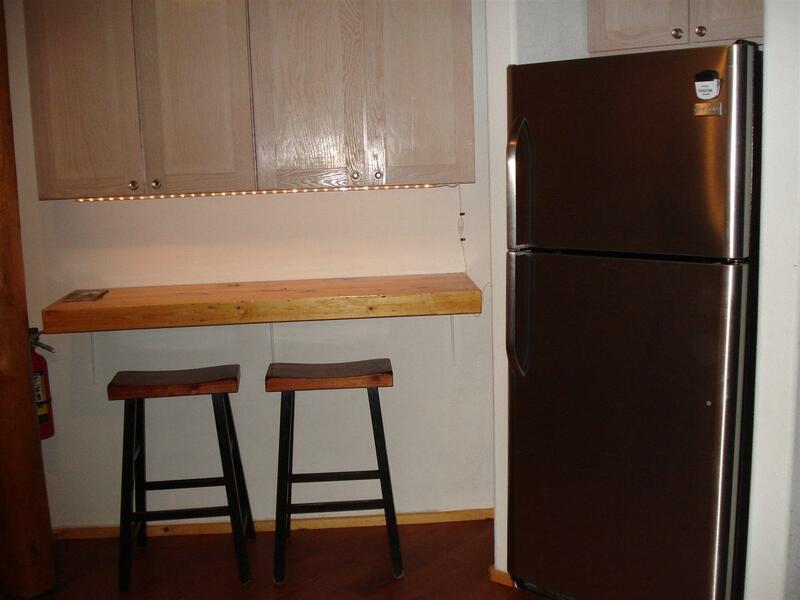 Stainless steel appliances in the kitchen. Walking distance to the Ski and bike park or in the winter catch the shuttle right out your front door. 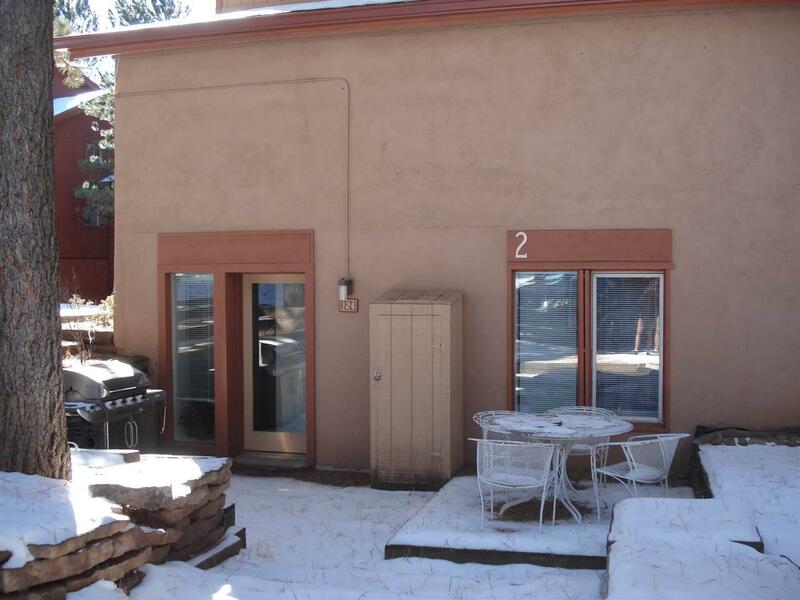 Located right in the heart of Angel Fire. Square footage taken from Colfax county records.